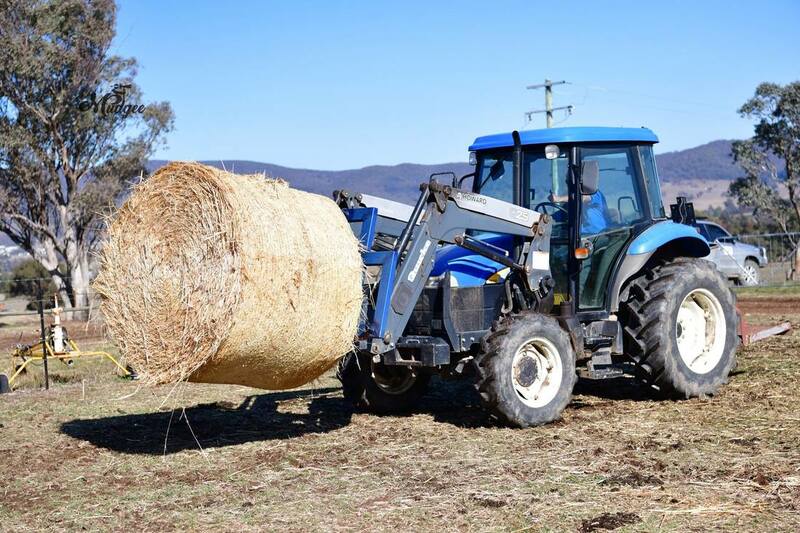 ​landholders through this horrible drought. There are many great stories coming out of this movement. 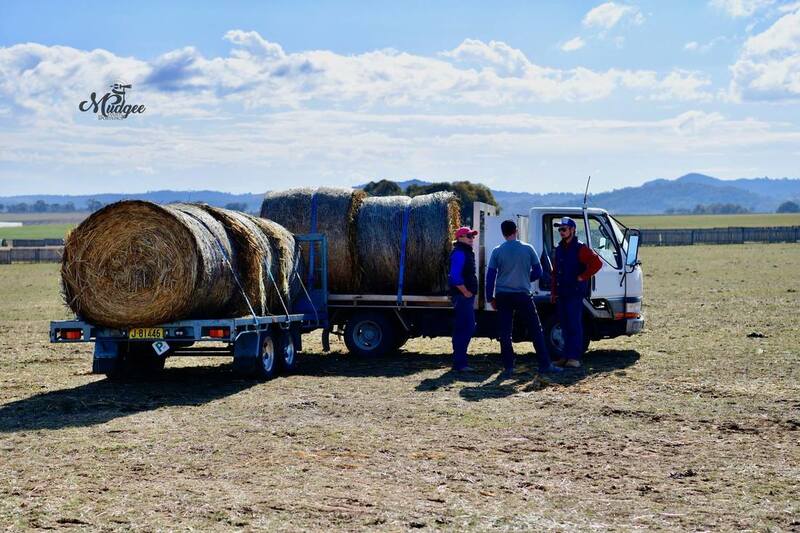 Thank you to Mudgee Events & Sports Pics - Col Boyd for the use of his beautiful images on our home page. 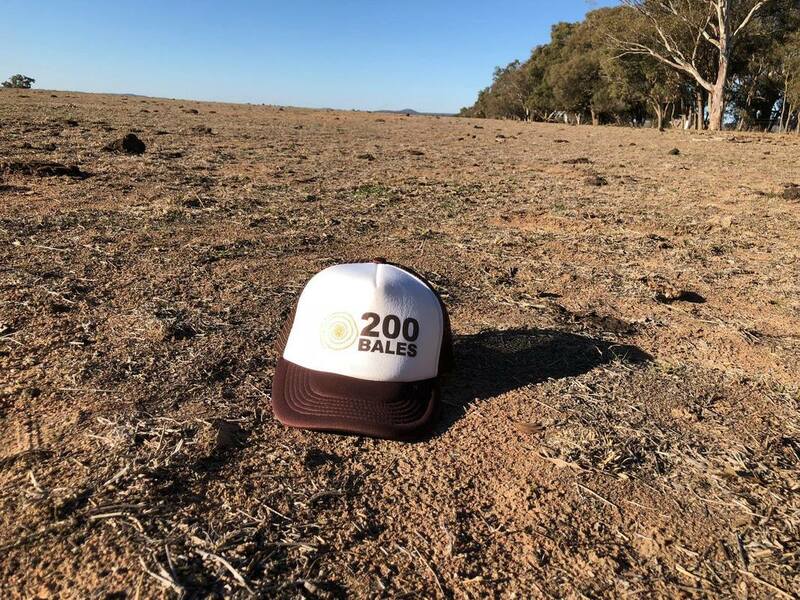 200 Bales is a community fundraiser to help drought affected farmers feed their stock during this drought. A small team of Mudgee locals who very quickly became a team band together to make it happen. We have kept the system very simple and amount of funds are accepted. What does my money do for a farmer? 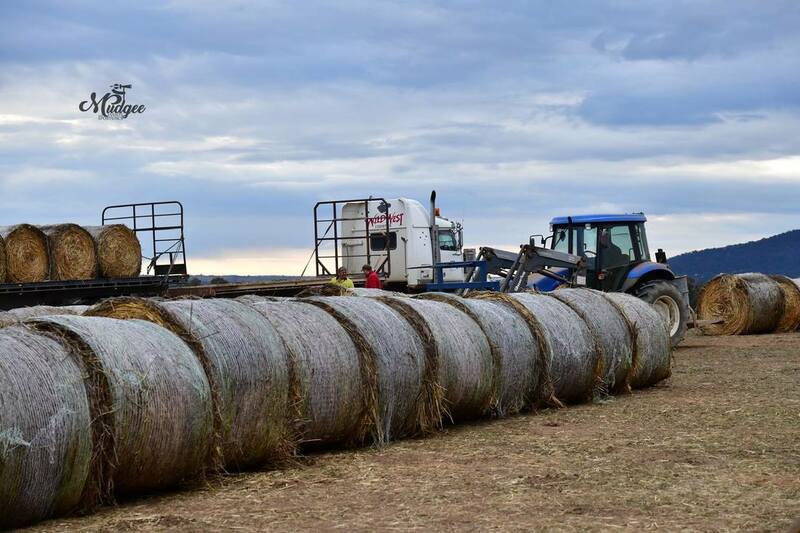 The average cost of a quality round bale delivered to a farmer is $200. 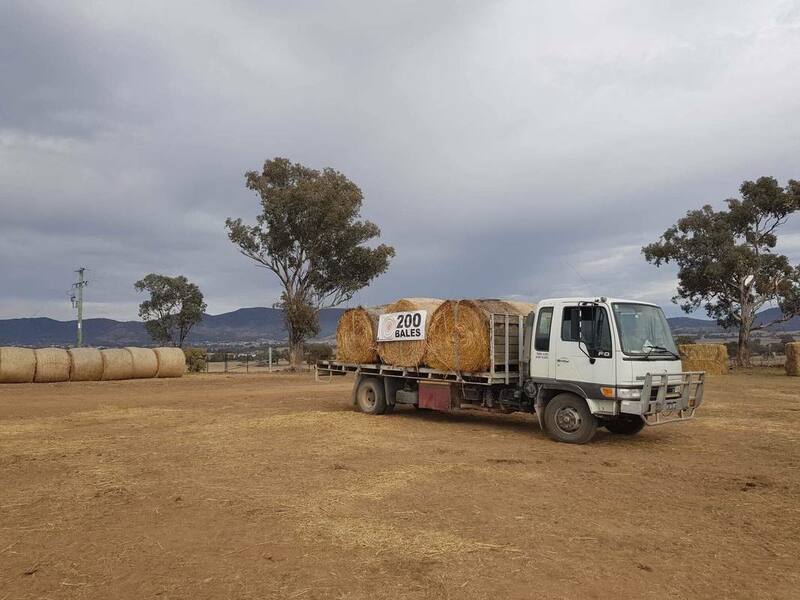 It all adds up so any money donated helps us to pay for a bale. 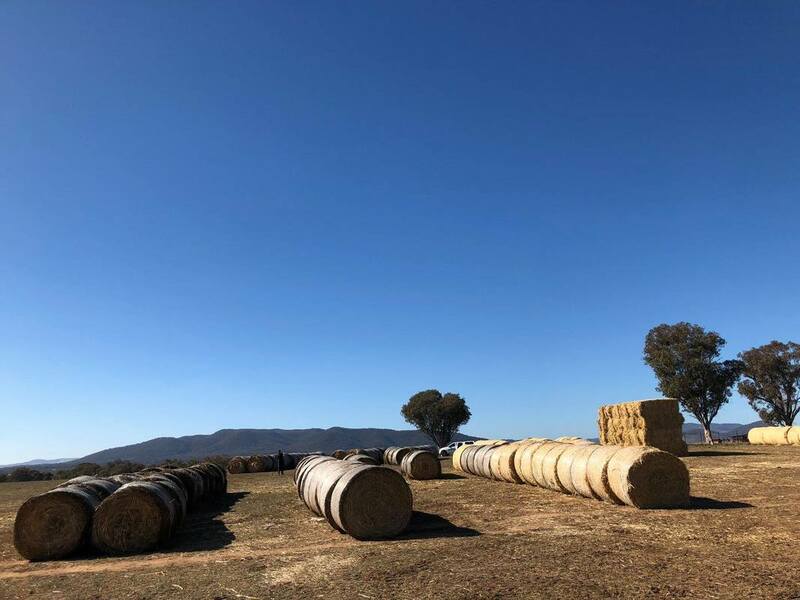 What does a round bale do for a farmer who is in need? It provides them with hope. It gives them the strength to keep going until it rains and some feed starts to appear on the ground. ​It might be the difference between continuing on, or folding.